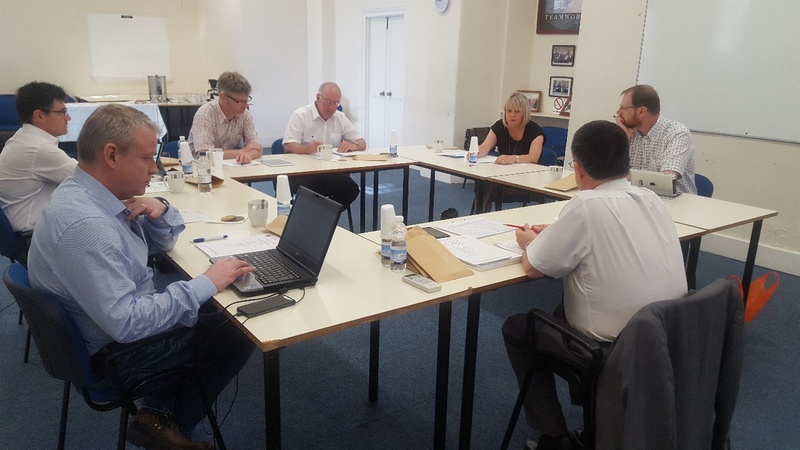 The UK Structural Funds Managing Authorities Forum meeting was held in Gibraltar on 14 June 2018, at Bleak House Training Institute. 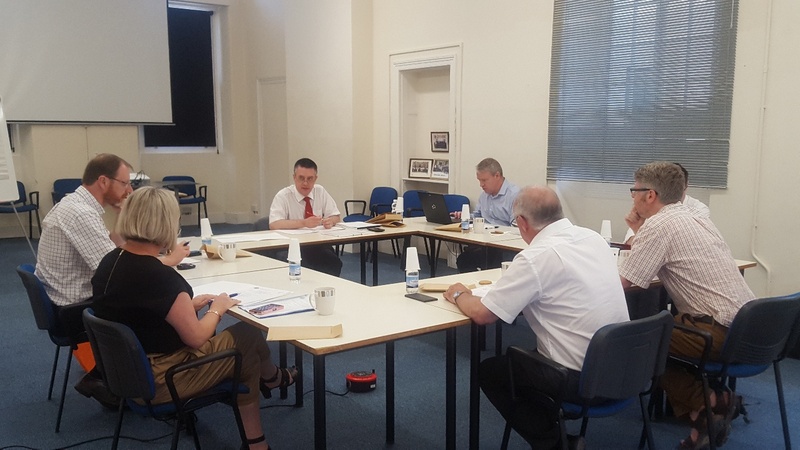 EU Directors from Scotland, Wales, Northern Ireland; Greater London Authority and the England ERDF & ESF Programmes joined the Gibraltar Director, Mr Charles Collinson. The Forum is a working group which looks into day-to-day issues affecting the various UK Programmes and acts as a network/help-line for those involved. EcoWave Power and the improvements to the Upper Rock sites.